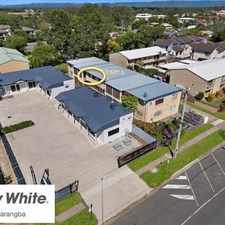 19 Bradman Street is a 15 minute walk from the BRCA Brisbane City - Caboolture line, the CABR Caboolture line - Brisbane City and the CAIP Caboolture line - Ipswich line at the Caboolture, platform 3 stop. 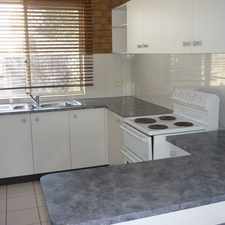 19 Bradman Street has a Walk Score of 50 out of 100. This location is Somewhat Walkable so some errands can be accomplished on foot. 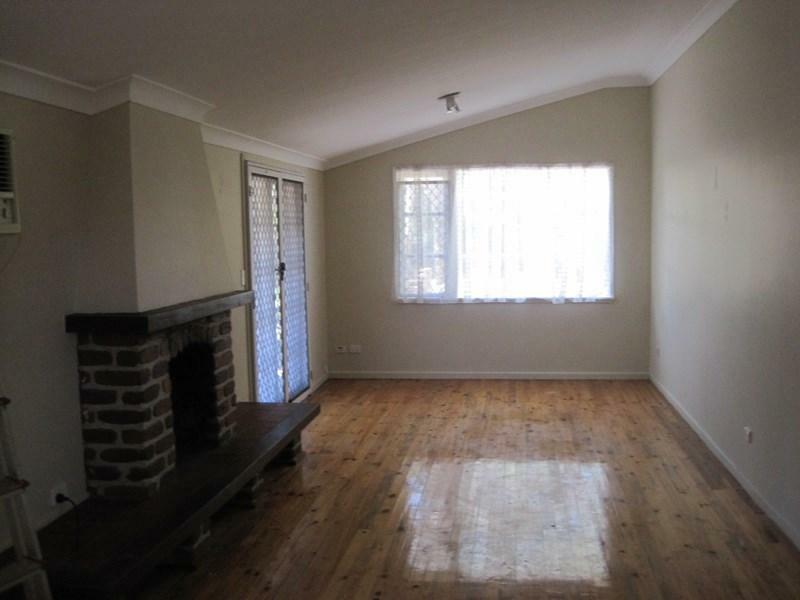 This older style home has 3 bedrooms and a large lounge with air con. Fresh paint throughout. 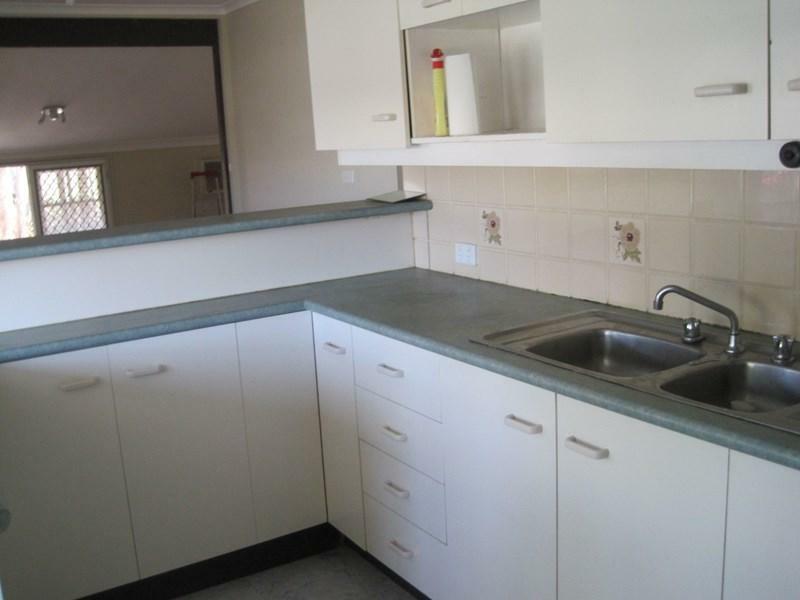 Modern Kitchen with gas stove. Side pergola. 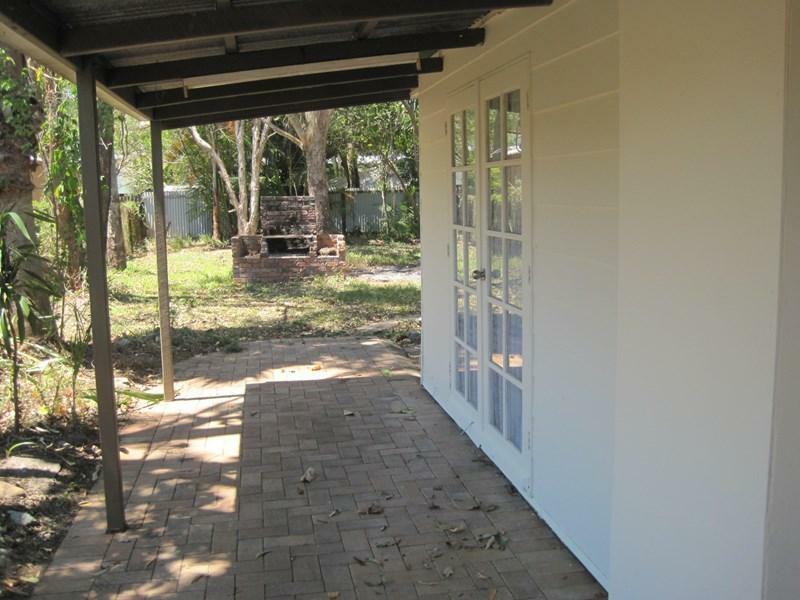 Shady back yard, fully fenced yard, single carport and a single garage. 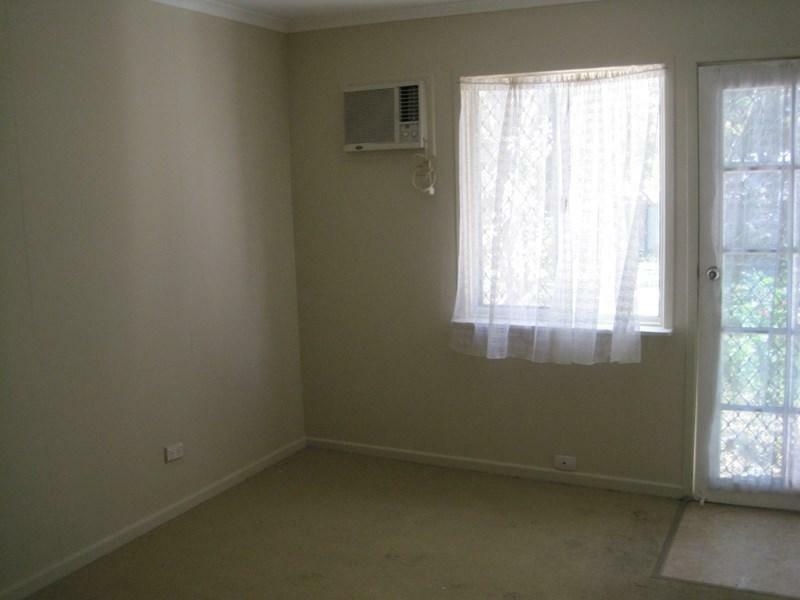 Handy location, close to schools, shops and public transport. Explore how far you can travel by car, bus, bike and foot from 19 Bradman Street. 19 Bradman Street has some transit which means a few nearby public transportation options. 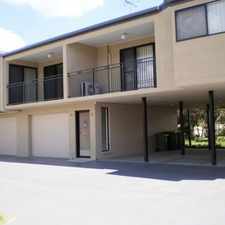 19 Bradman Street is in the Caboolture neighborhood. 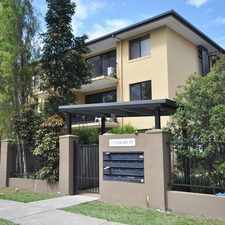 Caboolture is the 226th most walkable neighborhood in Brisbane with a neighborhood Walk Score of 33.